AKIPRESS.COM - The Specialized Inspection Agency of Ulaanbaatar said it has temporarily suspended operations of all restaurants of international fast food chain KFC in Mongolia to carry out an inspection. 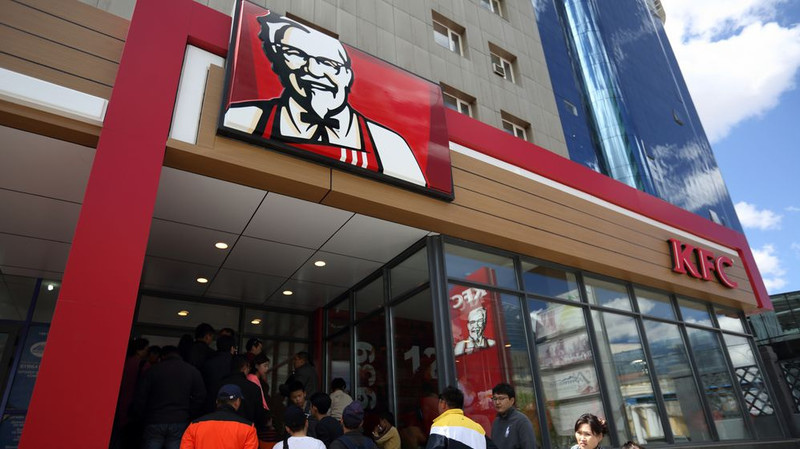 The agency decided "to close all branches of KFC in Mongolia for an indefinite period from Monday to carry out an inspection," Dorj Dariimaa, spokesperson of the SIAU, told Xinhua. The decision came after around 40 people were hospitalized in the Mongolian capital due to food poisoning after eating at a KFC restaurant in the Khan-Uul district in the city last week. Some were in severe condition. No public comments on the issue from the KFC were available. The results of a preliminary investigation by experts of the SIAU suggest the food poisoning was caused by the restaurant's water supply which contains high levels of nitrate.